I’m not a big lip product junkie. I don’t apply many lip products, maybe a swipe of lip gloss, otherwise just lip balm will do the job. Which is why, I wasn’t the one who bought this product. My mom had this in her jewelry drawer (don’t ask me how it got there) and she forget that it was in existence. So I decided I’d give it a go. I didn’t think I would be that impressed with the product, but it managed to make it into my September Beauty Favourites. I have this lip liner in the shade Mocha. I don’t even know what my mom was thinking when she bought this shade. The color is very pretty, but it’s not something my mom would like to wear. It’s not an everyday type of a lip liner. As the shade name suggests, it is a ‘Mocha’ shade. 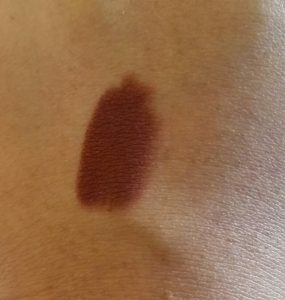 A cool-toned, deep brown shade. 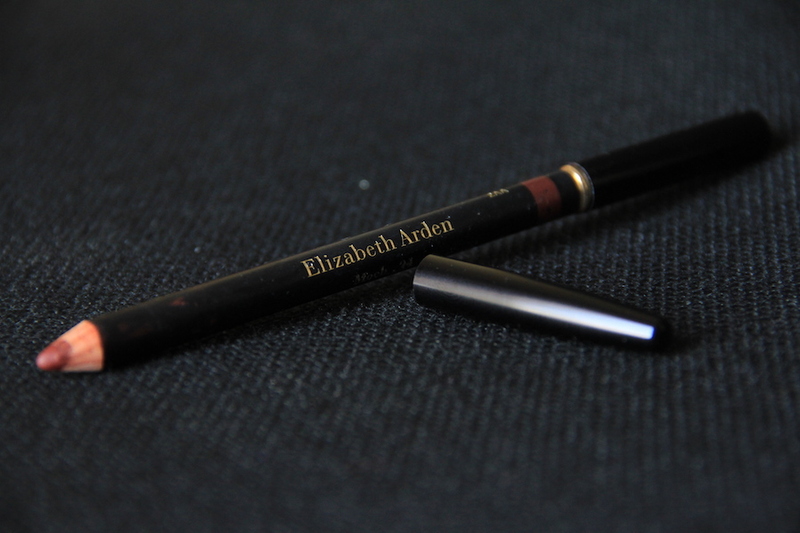 I created a ombre look with this lip liner. I put this lip liner on first, then I put on the Deborah Milano Atomic Red Matte Lipstick on top of it. I never really liked that lipstick, because it was so patchy on the lips, but when I put this lip liner underneath it, it wasn’t that patchy. It blended into a wine color, which looked stunning. But then again, I don’t think it’s very wearable. So that’s that. But it just glides on the lips so smoothly and that’s great. It is a bit on the pricier side, but I think you get what you pay for. I would repurchase this product but in a different shade.